The majority of my travels with my husband Dave have been to countries throughout Europe, with little tastes of Africa, Asia, the Caribbean, and many visits to the U.S. Most of the trips we’ve taken have required multiple stopovers and major jetlag. All the while, Central America sat patiently waiting for us to embark on our first visit there. 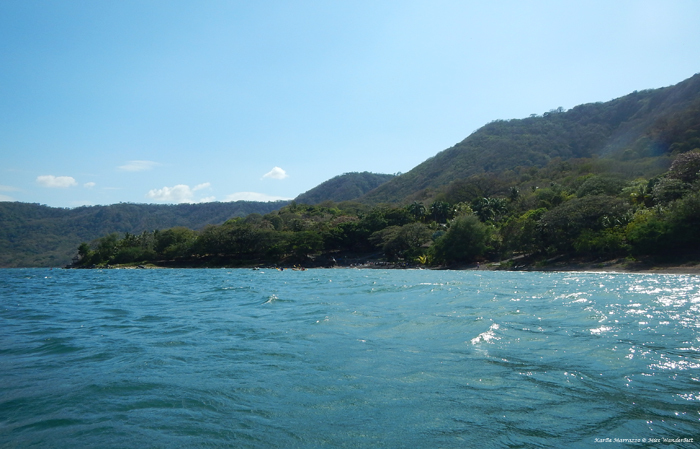 We chose Nicaragua based on a few factors: perceived safety, cost, and activities. Nicaragua is apparently one of the safest countries in Central America, so we thought it would be a good place for us to start. Cost of food and accommodation in countries like Panama, Belize and Costa Rica were just as expensive as at home, and since we just came back from a major trip, didn’t want to spend too much. 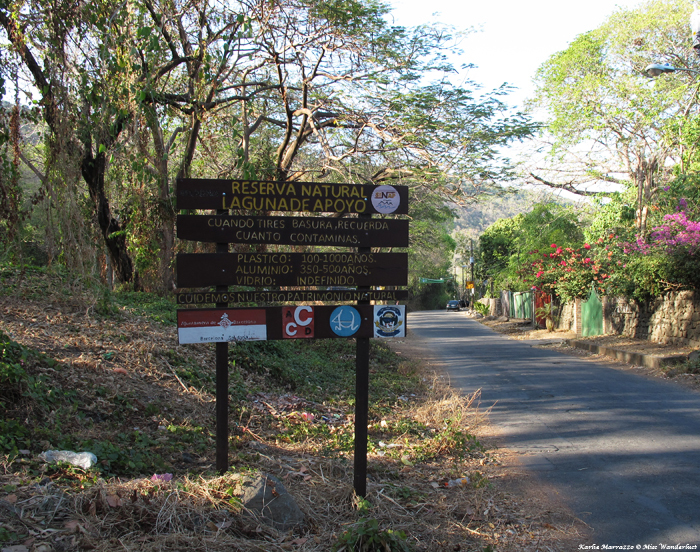 The volcanoes, beaches and colonial cities of Nicaragua called our names. After a red-eye flight via Houston, we arrived in the capital of Managua and immediately left. The city has a reputation for being dangerous and uninteresting for travelers and we were advised not to spend time there. 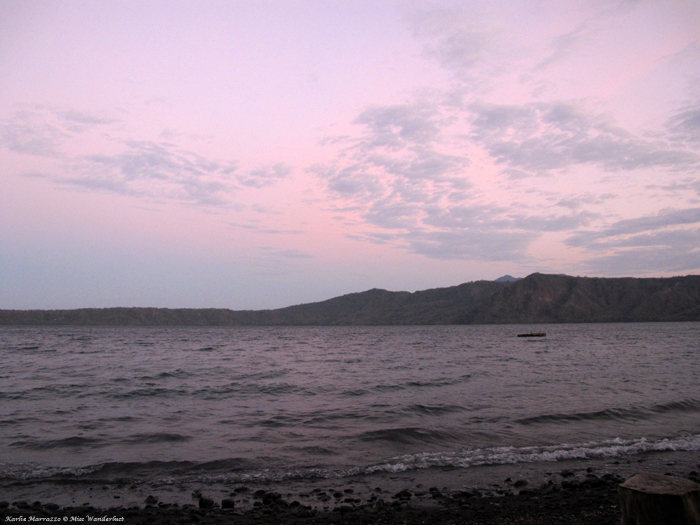 Instead, we headed straight for Laguna de Apoyo, an idyllic lake in the crater of a dormant volcano. 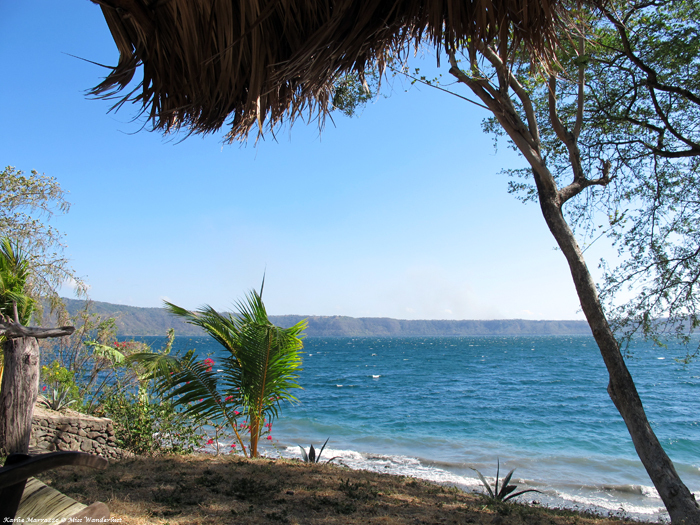 We were to stay for two nights, splitting our time between Apoyo Lodge and Hostel Paradiso. The lake is an hour from the airport and not easy to reach via public transport, so we arranged for a private driver to take us there. 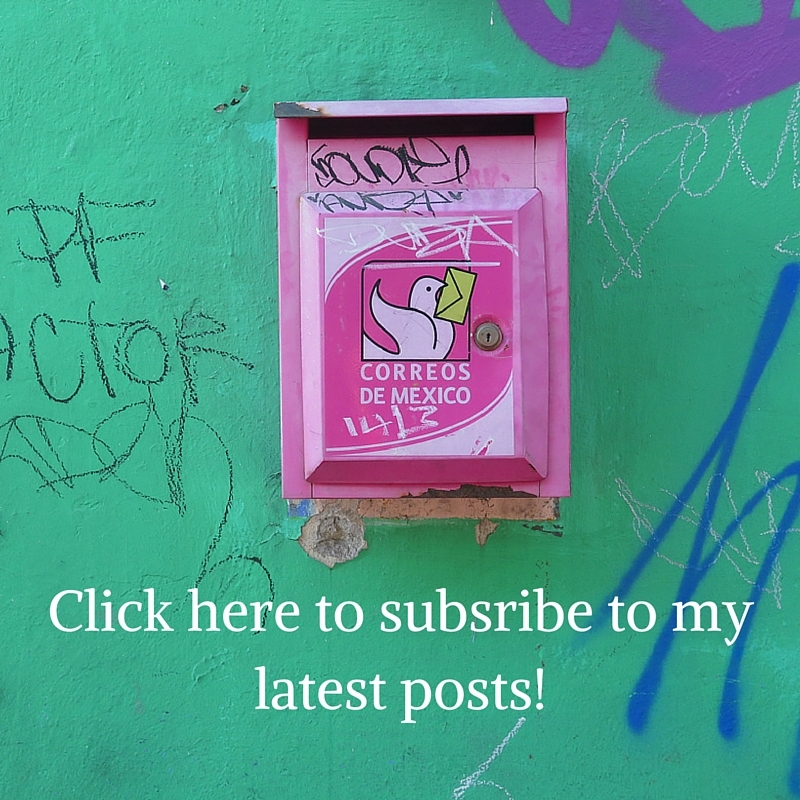 As we drove through the outskirts of Managua and into the countryside, time melted away and the calendar rolled back a few decades. Clouds of dust puffed up all around us as we drove down the dirt paths through ramshackle towns, passing men and donkeys who were moving at a crawl. 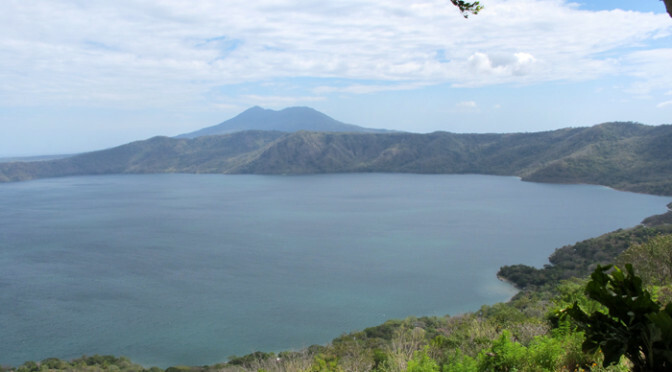 Our driver pulled over at a lookout point to treat us to our first look at the lake nestled into the volcanic crater. We got out of the small Toyota sedan, and when we turned around to get back in, instead were ushered into a big Nissan 4×4. The roads twisted and turned as we descended into the crater, our bodies bouncing in the backseats. Flashbacks of traveling off-road through the Moroccan desert flooded my memory. Pure peace awaited us at Apoyo Lodge, run by two Canadians, Shamus and Sasha. We were very fortunate to stay for a night through their work exchange program. The tagline on their website is “Yoga. Vegan & Raw Eats. Wellness Retreats” and there are no prices listed, so it is not the type of place we would normally be able to stay at. We were welcomed in the huge open kitchen, fresh fruit casually lying on the counter tops, a few hammocks here and there, and utter silence aside from the sound of the waves lapping against the shore. We settled in quickly and did absolutely nothing. It’s rare that we travel for pure relaxation, but the lodge is so secluded and the setting is so serene that there is nothing more enjoyable to do than relax. I treated myself and had a massage on the yoga platform. Lying in the open air, the wind caressing my skin with only nature as the soundtrack was pure bliss. We strolled along the rocky beach and admired our surroundings. We sat on the patio of our room and read. We played with the pups that also live at the lodge. In the midst of all of this relaxation, the thought would float into my mind that I was temporarily living life inside of a volcano. For dinner Sasha whipped up a completely raw, vegan meal that was completely fresh and locally sourced. Dave and I eat quite healthy, but we don’t adhere to any specific diet. We eat meat and are willing to try just about anything when we’re traveling, and this was our first time eating a truly raw/vegan meal. It was surprisingly filling, and interesting to hear from people who are so passionate about the lifestyle. Electricity is very expensive in Nicaragua so for most people, air conditioning is a luxury that doesn’t exist. Most accommodations don’t provide air conditioning, and if they do, they usually charge quite a bit extra for the pleasure of turning it on. That night we slept with the windows open, falling asleep to the cool breeze and the soothing sound of the lapping waves. The next morning we packed our bags and got a ride to Hostel Paradiso, about halfway around the lake. 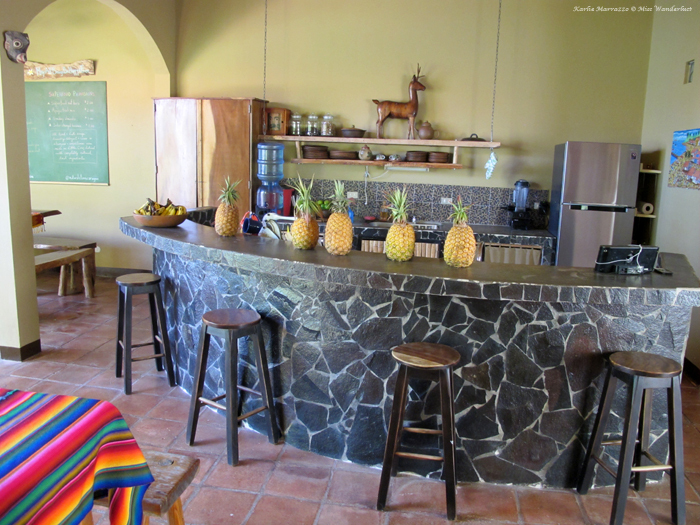 Hostels are quite popular in Nicaragua, and this was our first time staying in one, ever. We booked a private room for $32USD. The room couldn’t have been more different than the one we just came from, but more typical for what you can get in Nicaragua on a budget. The edges of the bed practically touched the walls, but we had our own bathroom and the grounds were stunning. Right outside our door was a tiled terrace with a hammock big enough for two. 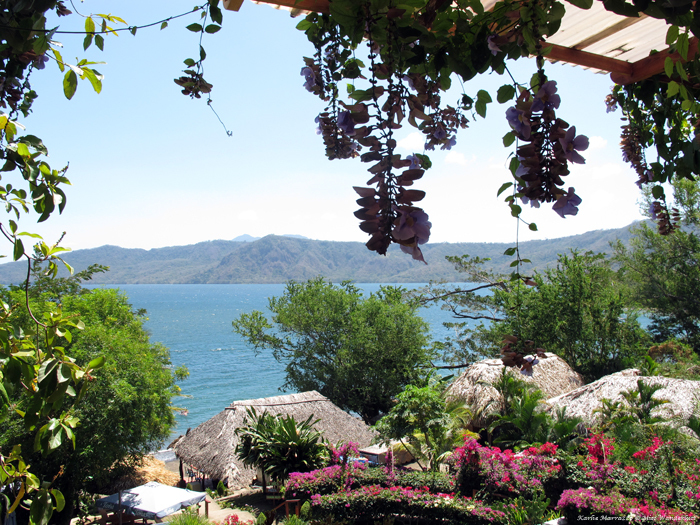 There are many steps down to the shore, and it is lined with beautiful flowers and plants the whole way down. There were two restaurant/bar areas and lots of people around. Following lunch, we donned our bathing suits and swam out to a floating dock a little ways off of the shore. I thought it looked close, but I’m not a strong swimmer so I grabbed an inner tube to assist me in my mission to arrive. This wasn’t a fun pool floaty that you would buy at Wal-Mart, but a real auto inner tube that was given a second chance at life. By the time we reached the dock I was pooped. 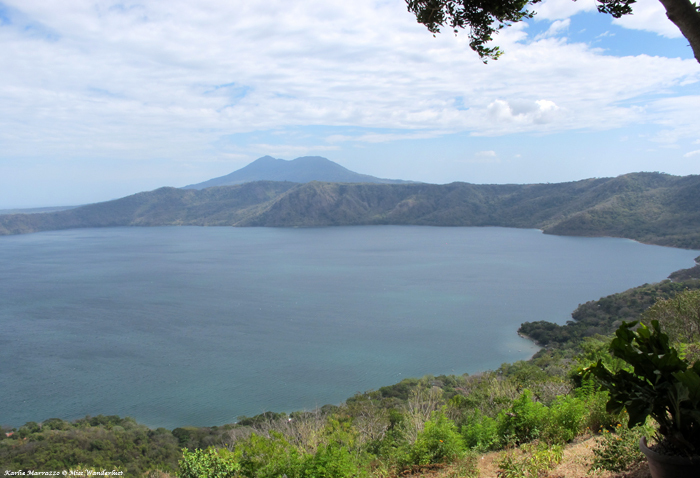 We floated there serenely for a while, taking in a 360° view of the volcanic crater from the inside, before diving back in and making the trek back to shore. The rest of our time was spent much the same as the night before, relaxing, talking and reading by the lake, watching the sun go down and having a couple of mojitos. The next day would bring a totally different experience on another volcano – hiking through the cloud forest of Mombacho Volcano! Wow sir, mind blowing I love it thank you for sharing. I might try the vegan meal hope you the recipe. Your adventures always make me want to travel. Excellent writing.